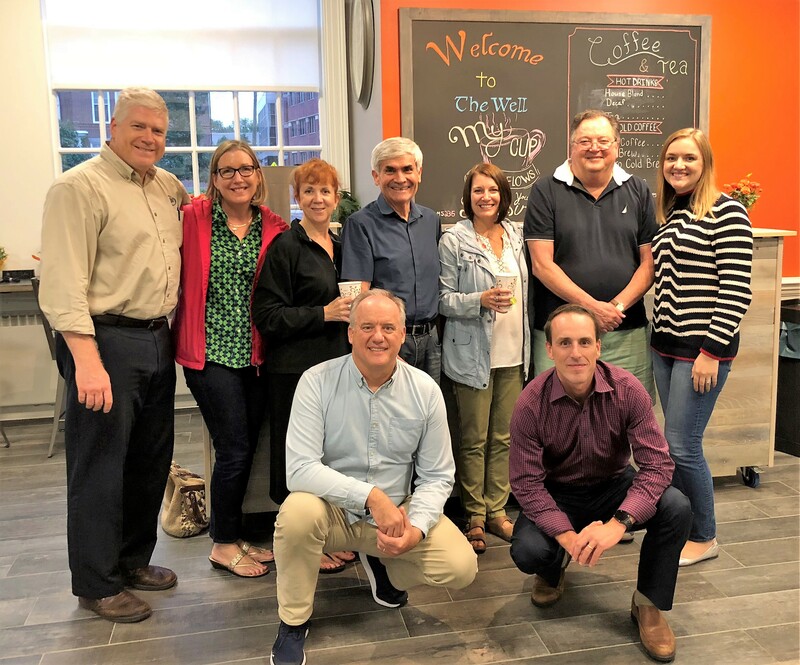 In March, Brian Ivey reported on the progress of the three teams that make up our “Children’s Ministry Task Force” whose combined goals are to prepare the way for our church to fill the unbelievably big shoes Janet French will be leaving. The first is the Children’s Music Program and Children’s Ministry Environment team which will be looking at music and its role in our children’s Sunday programming and then make recommendations on how to change/improve these efforts. Also, they will be assessing our children’s ministry facilities and make recommendations on how we might improve this area for more effective ministry. Things like lighting, furniture, cleanliness and order will be looked at. Team #2 is the New Staff Role & Curriculum (A.K.A. the “Janet 2.0” committee.) They have outlined the top qualifications for our new applicant which are, a passion for children, a strong sense of faith, experience in Christian ministry and to have a background in children’s education. They have been soliciting feedback from like-minded churches that have recently gone through the same process as well as reviewing potential options for new curriculum software. Lastly, there is the Sunday Scheduling and Volunteerism team which will be evaluating the current schedules for worship and children’s ministry and comparing to other church schedules. They may recommend changing the schedules to make it easier for kids to attend and will be soliciting feedback along the way. In addition, they will be evaluating how we engage with the church to increase volunteer support to keep these programs going! We ask for your prayers for these teams, as well as our next children’s ministry coordinator, wherever they may be today, for the Holy Spirit’s presence and influence to guide and bless everyone involved with this process. We are thankful that so many have answered the call to step into these teams to do such important work for the future of our children’s Christian education. One thing that we can be sure of – God has placed us here in this place, at this time. This community that surrounds our church property is our closest mission field so it is important that we know who that is. That can be challenging. To love and serve this community through Christ, as best as we can, we have engaged a service known as Mission Insite. To read more of this message, click here. The Wayne Church Leadership Council is a team of eight to ten laypeople plus the Senior Pastor of the church. This team has general oversight of the administration and program of the local church and its primary task is to oversee the mission and vision of the congregation. This mission includes the work of Christian nurture, outreach and witness within the church family, in the community outside the church and our world.